A major focus at the Computational Biology Center at Memorial Sloan- Kettering Cancer Center is the integrative analysis of cancer genomics data sets. Methods developed at cBio span the analysis of mutations, identification of recurrent DNA copy-number alterations, and the identification of altered signaling pathways. This website presents the results of detailed analysis of four cancer types: Prostate cancer, Sarcoma, Glioblastoma, and Serous Ovarian Cancer. 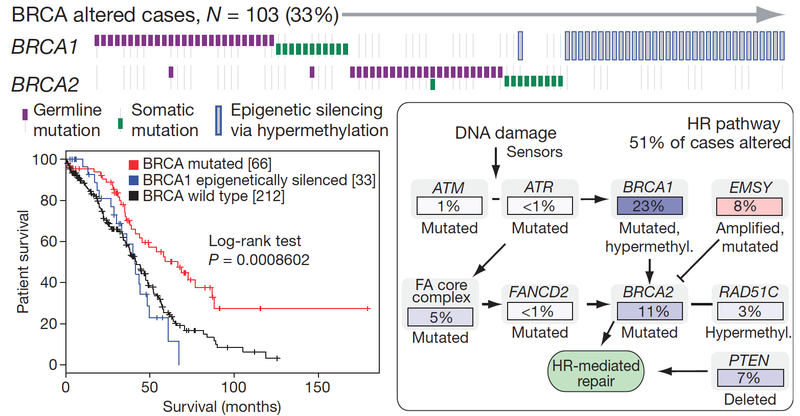 The site also provides access to analysis tools in the areas of signaling pathways, mutations, and copy number alterations.